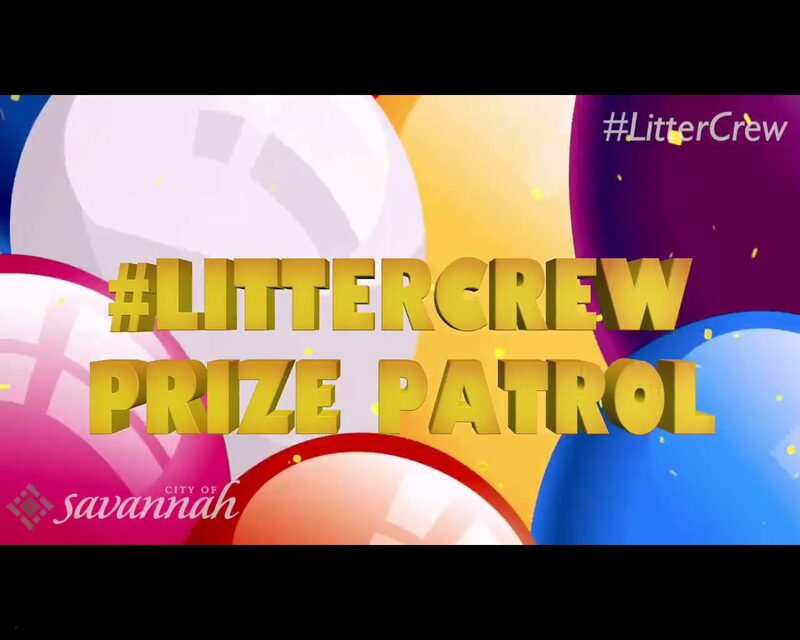 The #LitterCrew Prize Patrol Strikes Again! That’s right! Last week we went out and awarded more #LitterCrew members with a $25 Parker’s gift card if we caught them disposing #litter! We’ve repackaged our prize giveaway videos so check them out! You don’t wanna miss it!